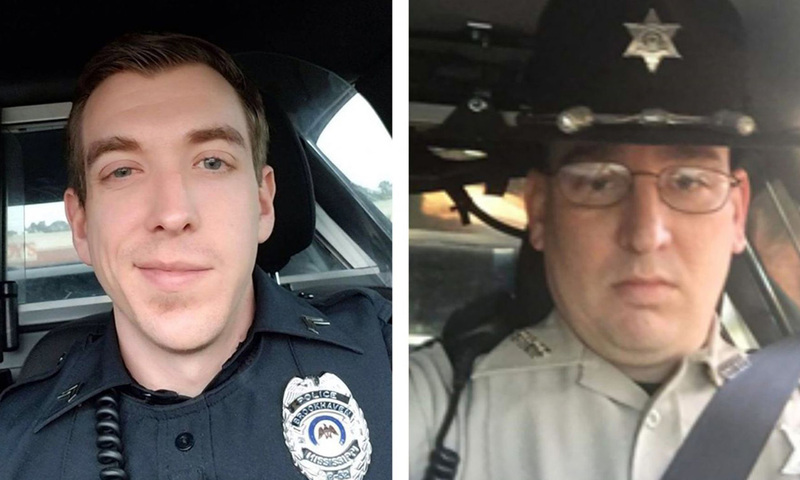 Two police officers were shot and killed in a shootout Saturday in Mississippi, authorities said. The two officers arrived at the house around 5 a.m. to investigate a report of shots fired. Suspect Marquis Flowers, 25, was taken to the hospital. His condition was not released. Moak had been a Brookhaven cop for three years. White had just joined the department for a second time, Collins said.